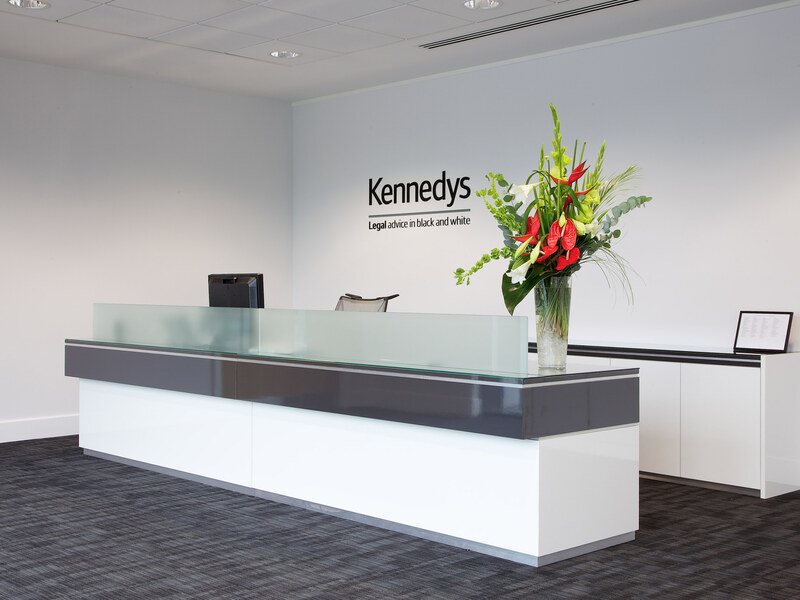 Kennedys specialise in litigation and dispute resolution and their client base includes but is not restricted to, the insurance, healthcare, construction of rail industries. 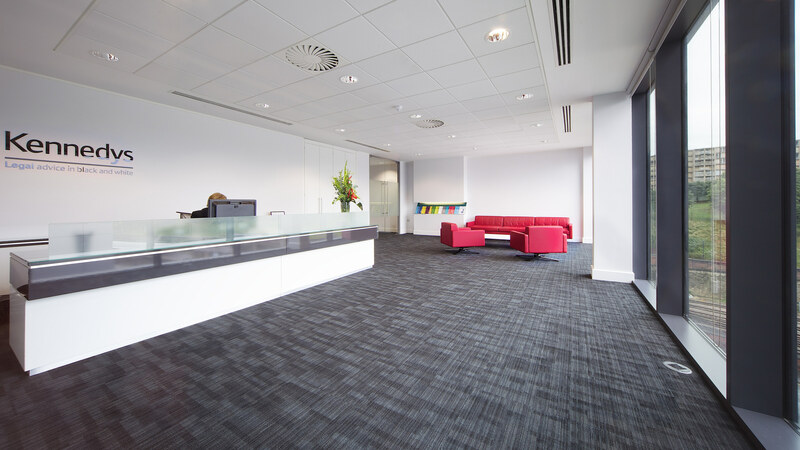 As well as having offices across many major UK cities, they are very much a global company, with offices in Madrid, Dubai, Hong Kong, Singapore, Sydney and Auckland. 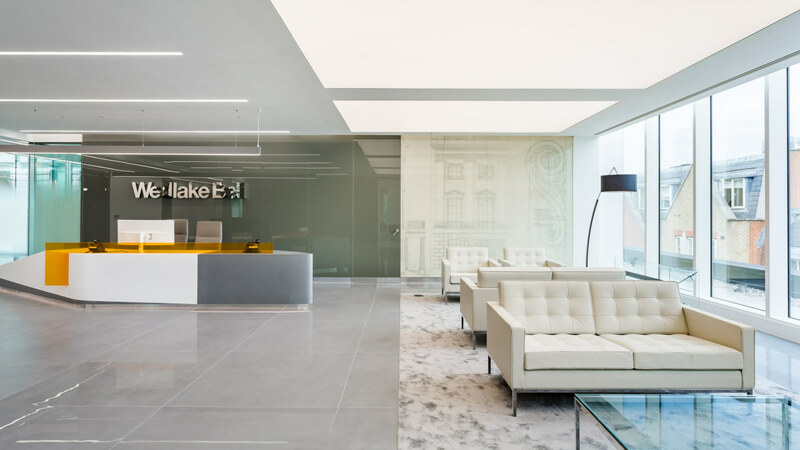 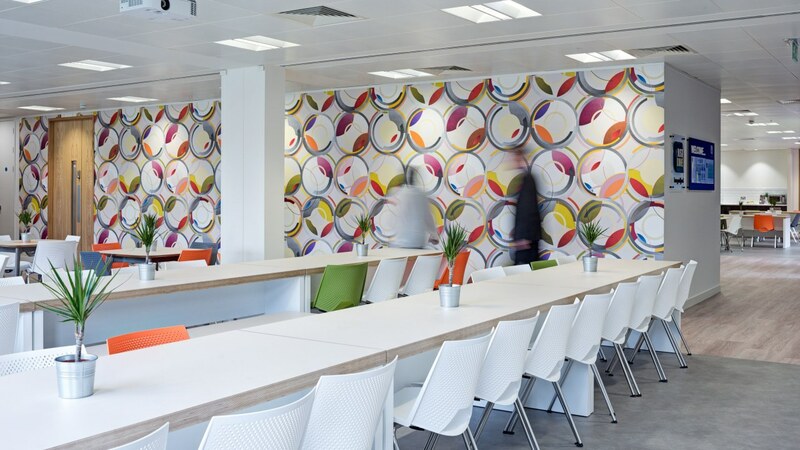 The brief was to provide an office following the design intent of their 80,000 sq ft head office in Fenchurch Avenue in London. 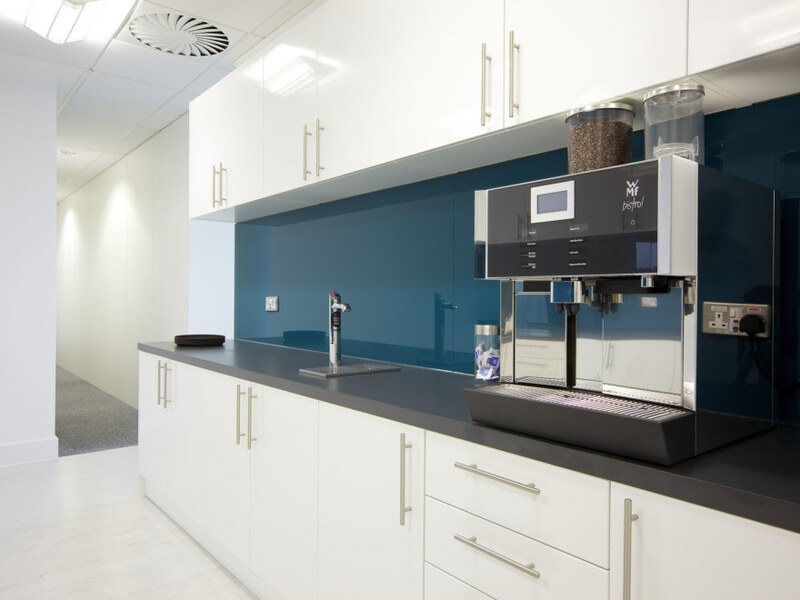 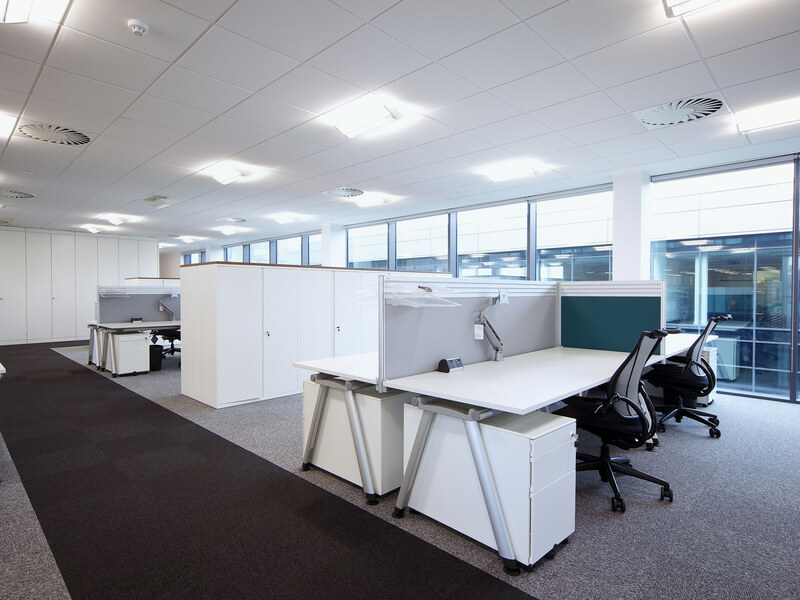 The project needed to be delivered within tight timescales and within budget, so our team conducted extensive planning and scheduling to meet these requirements. 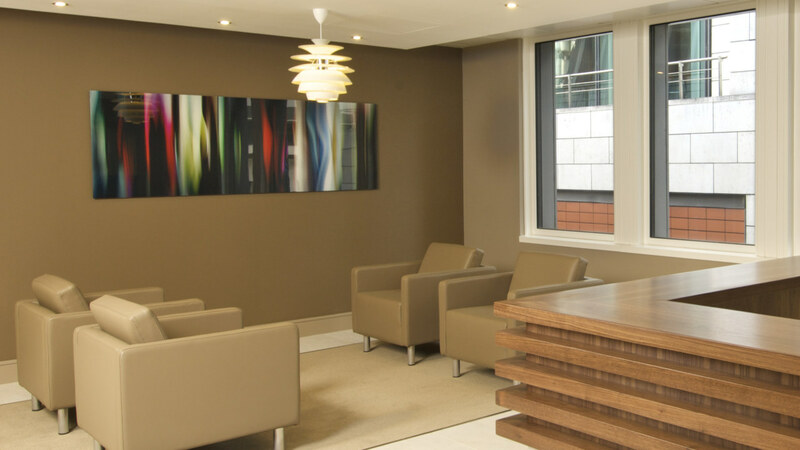 Clean lines and black and white polished surfaces greet you as you enter the very slick monochrome reception area. 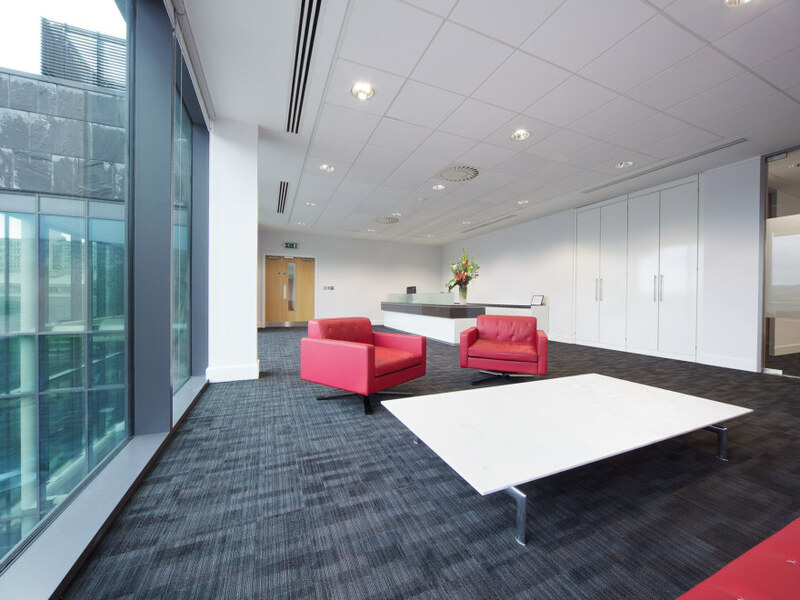 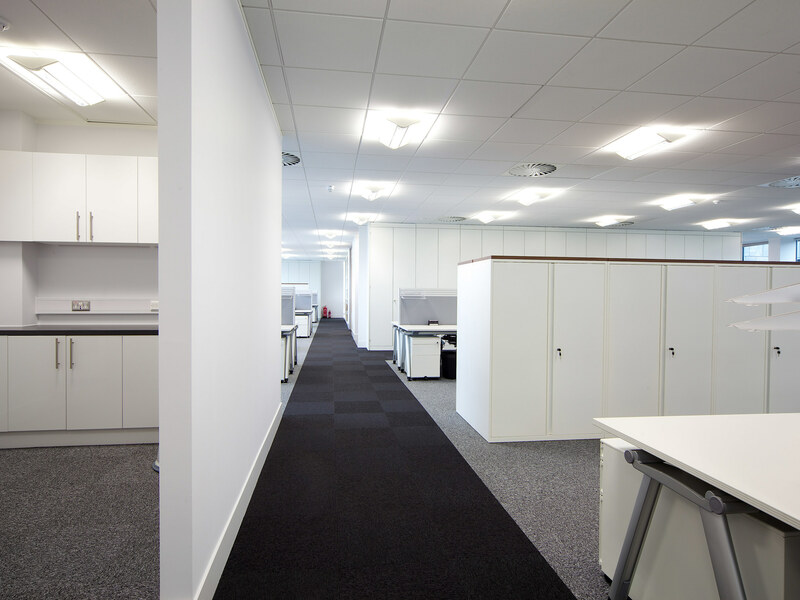 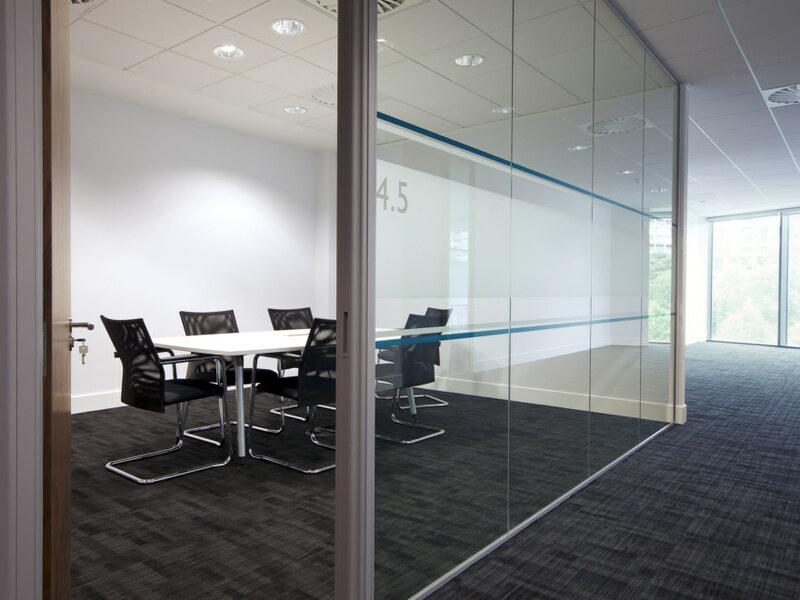 The new space also includes flexible meeting rooms, a community staff room and a large bespoke reception area.